I was really disappointed with this place. 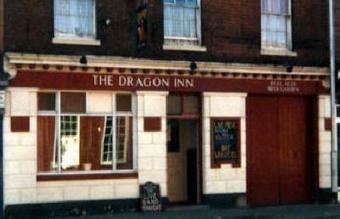 A good range of ales but as a pub lacked any atmosphere. Just a room selling ales. Couldn't have the usual tasters due to camra members coming to the pub just for tasters and only buying half a pint. An excellent pub just up from Foregate Station. This was my first pub after the match @ Worcester City so I was in here around 5.15pm, there were a few locals in and the choice in this free house was very good and varied. 6 pumps all dispensing different beers, the dark beer I had was very good. 2 points to note first of all the very friendly pub dog and the extremely knowledgeable bar man who pointed me in the direction of a cracking pint. Good selection of German beers in bottle as well. 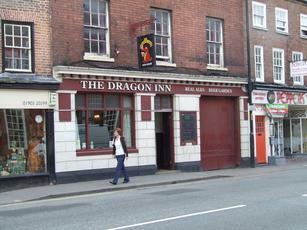 Nice,welcoming pub with friendly regulars and 6 cask ales on just a short walk from Foregate Street. Beers we tried were well kept and a good variety. Absolute heaven for a real ale drinker, seem to remember 6 ale on draught on about 9 Belgian bottled beers. My friend was on the solitary lager on draught and that was very well kept too. Located a short walk from Worcester Foregate street station, this is a welcoming pub which gets busy on a weekend.